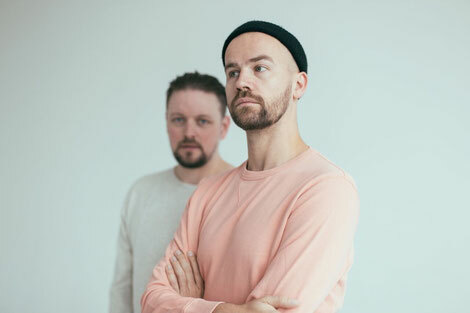 Adana Twins team up with L.A. director Katja Deferkiel to produce a cinematic music video for their latest single ‘Relentless’, featuring vocals from Jeppe Kjellberg. Katja captures the Mojave Desert in epic style, using wide camera shots and visual effects for a vivid and striking music video that adds a whole new dimension to the track. “I decided to shoot in a remote part of the Mojave Desert, on ancient Indian Land with Volcanoes, sheer endless roads and dramatic light because this landscape for me reflects the feeling of longing and loneliness I hear in the song”. German born but based in Los Angeles, Katia Deferkiel’s cinematography combines with Adana Twin’s sultry sound and Jeppe’s vocal performance to create a package that is possibly primed for success not just on the dance floor but beyond too.